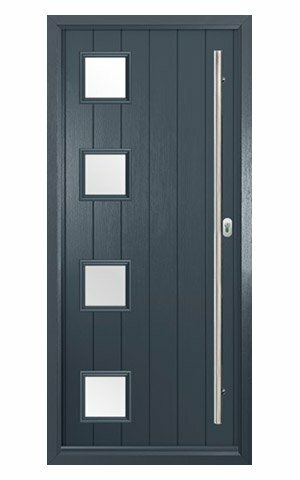 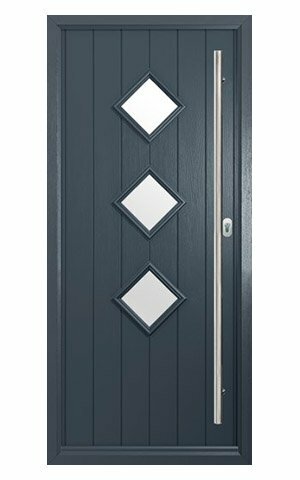 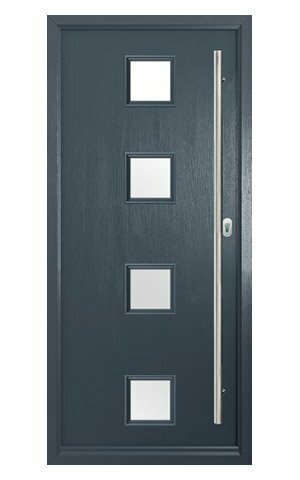 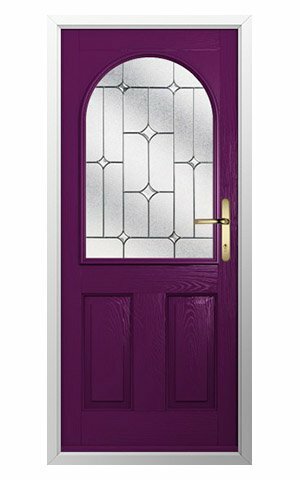 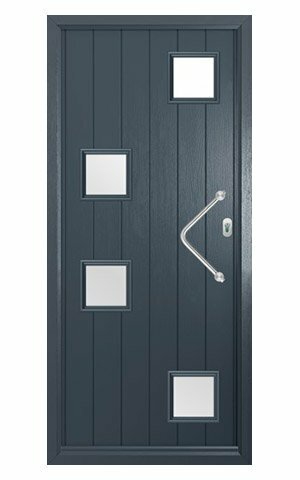 Solidor front doors are well known for their stylish finish and high security, with colours and accessories to suit any type of property. 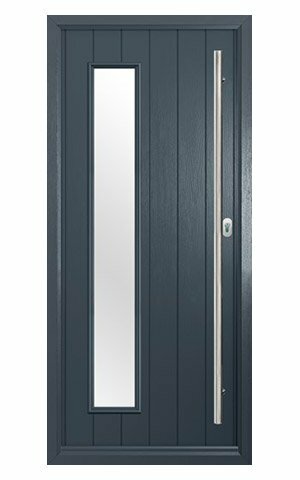 The solid timber core and proven 48mm design ensures maximum durability, helping you to get the very best value from your investment. 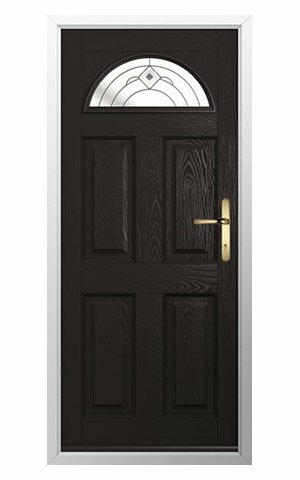 Take a look at the video and see the process of the construction of the Solidor composite front door. 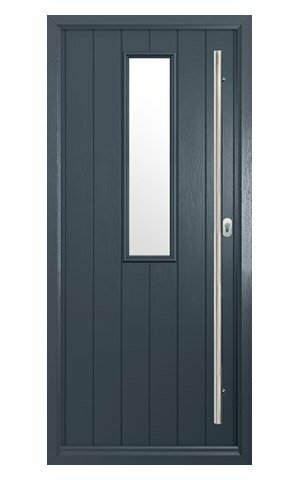 The video demonstrates the solid timber core, high security locking and the delicate process of creating glazing and joints on the door. 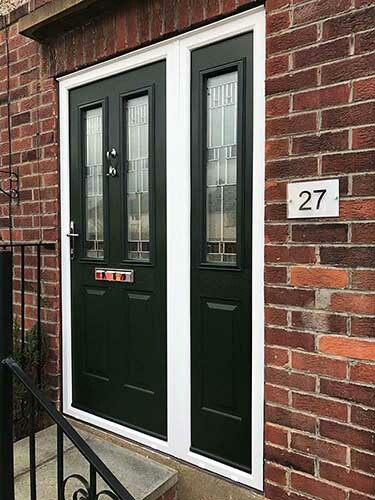 At ABi we believe our customers should face no restrictions when it comes to choosing their external doors, so we supply and install any Solidor composite product, including their Alnwick, Flint Cottage, London Door, Conway and Ludlow ranges – plus all their standard, luxury and premium colours. 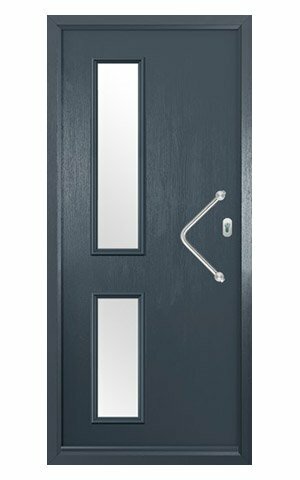 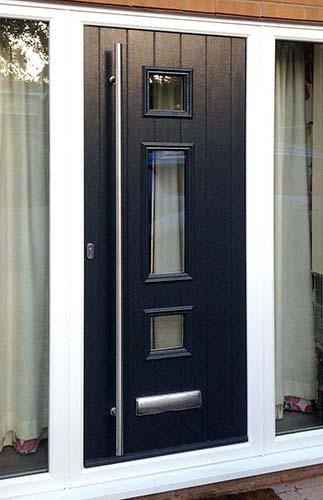 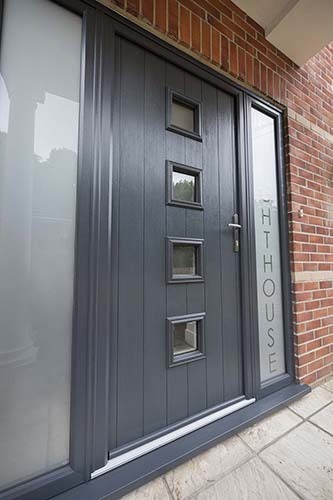 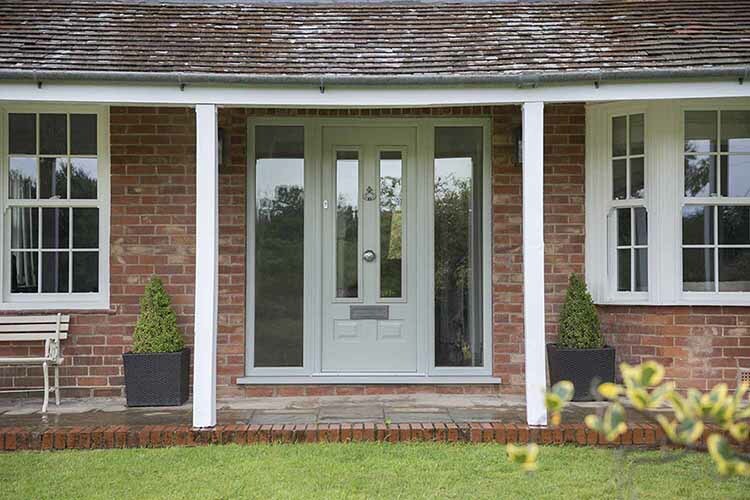 With a thickness of 48mm, the Solidor composite front door is much thicker than alternative products on the market. 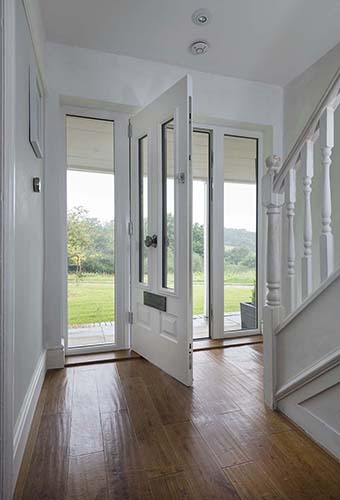 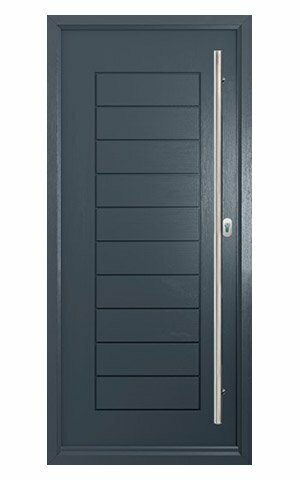 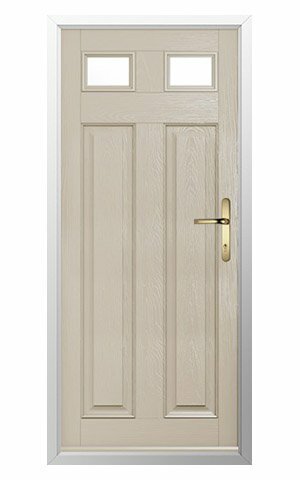 The door is made from a solid timber core which offers great levels of insulation. 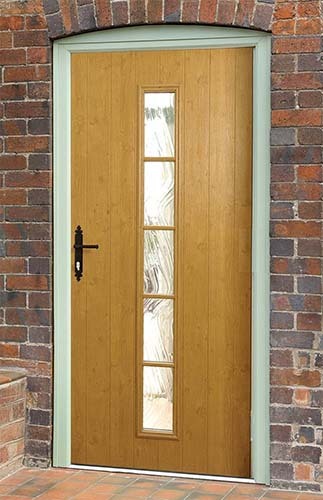 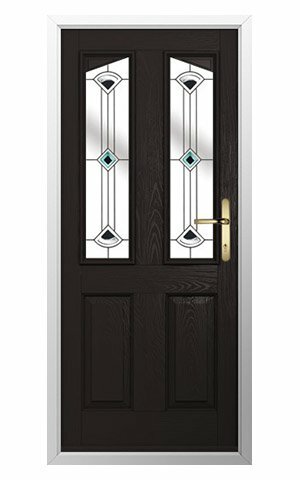 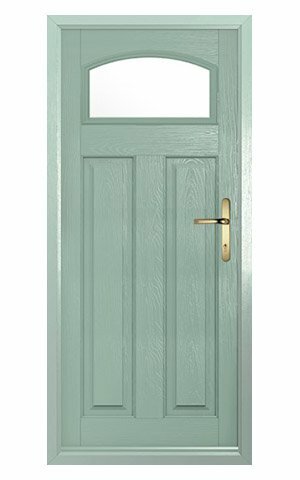 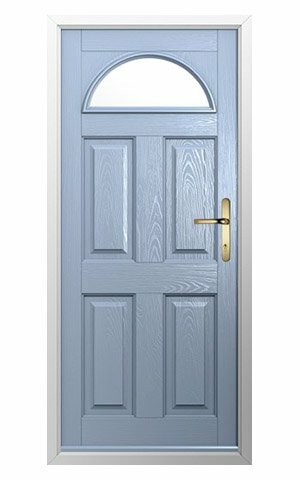 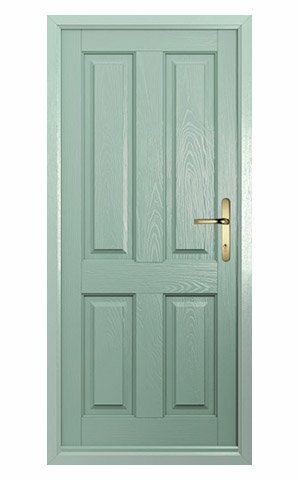 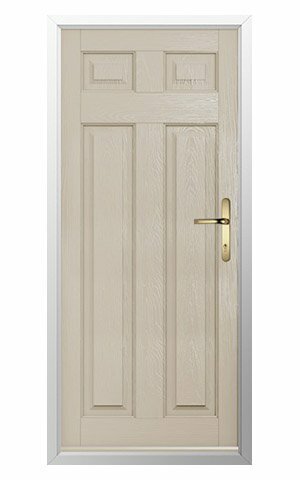 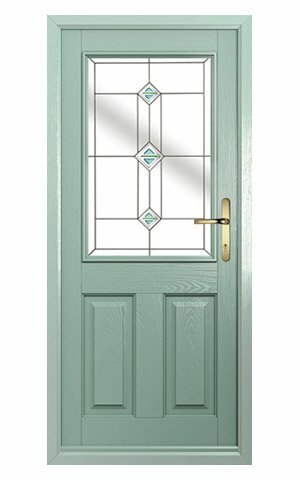 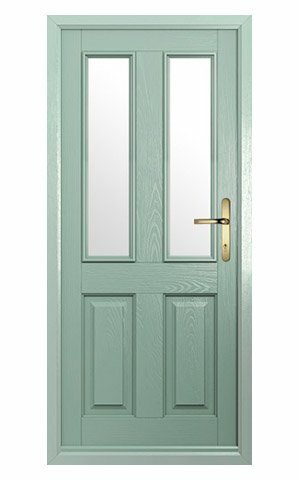 The timber core is encased in strong plastic, which means the door will never need repainting or varnishing. 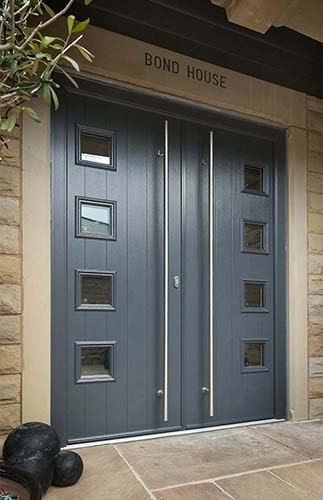 The doors are fully sealed to ensure your home is fully protected from all the weather elements. 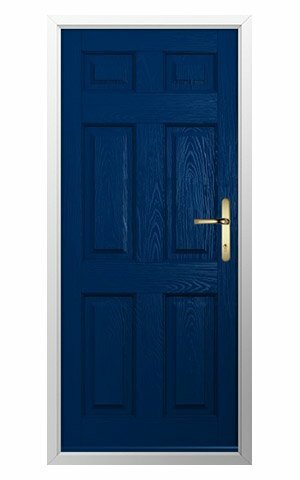 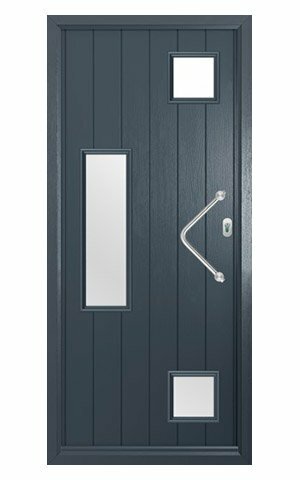 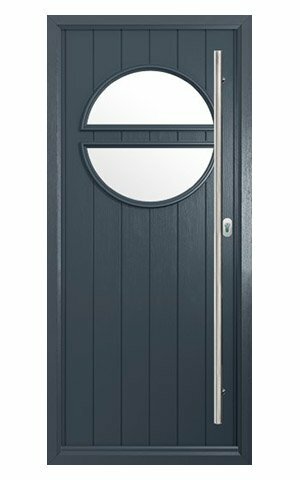 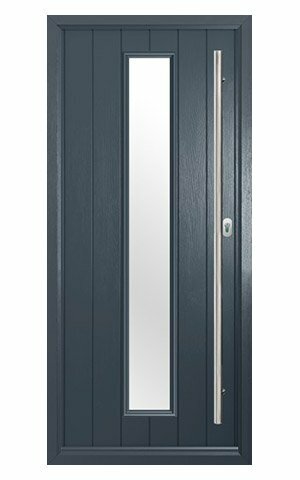 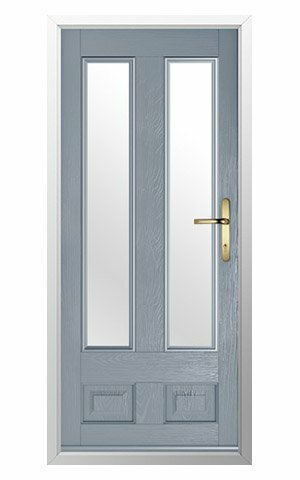 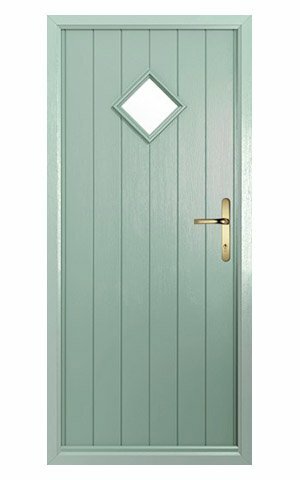 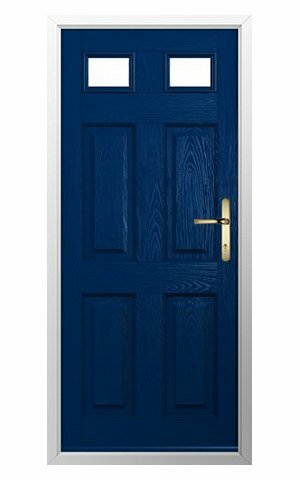 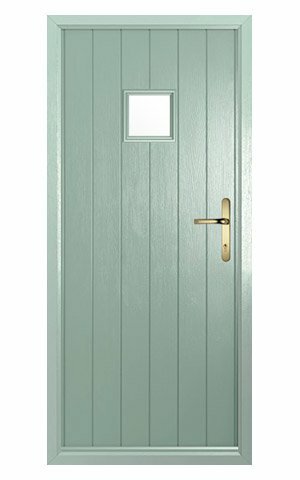 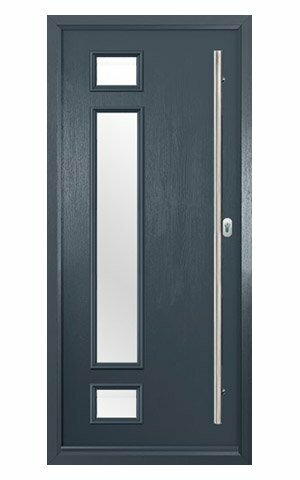 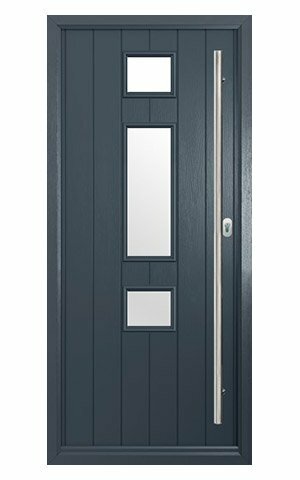 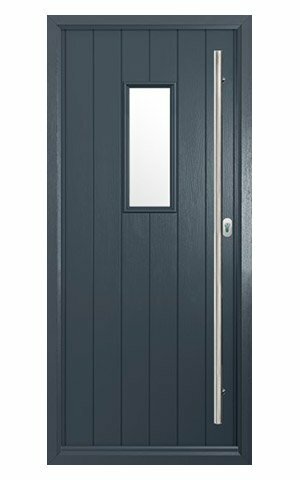 The Solidor front door range are PAS24:2016 certified and are manufactured to the highest standard possible. 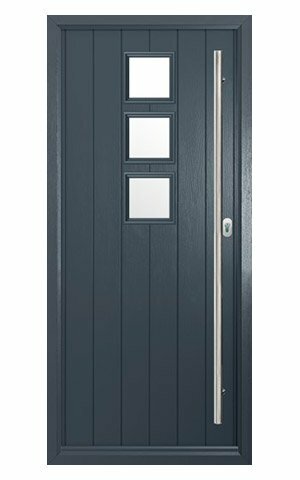 They use a unique Ultion locking system and have extra security bolts on the hinge side.